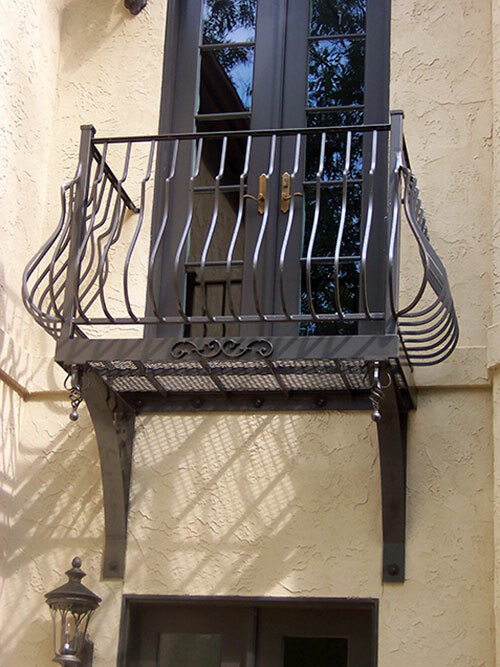 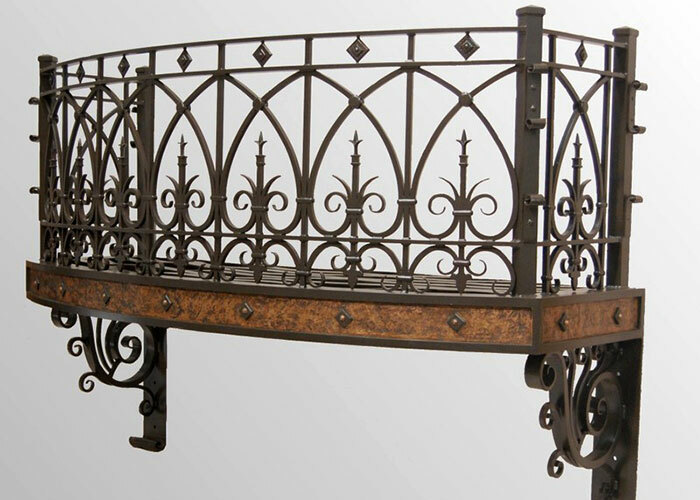 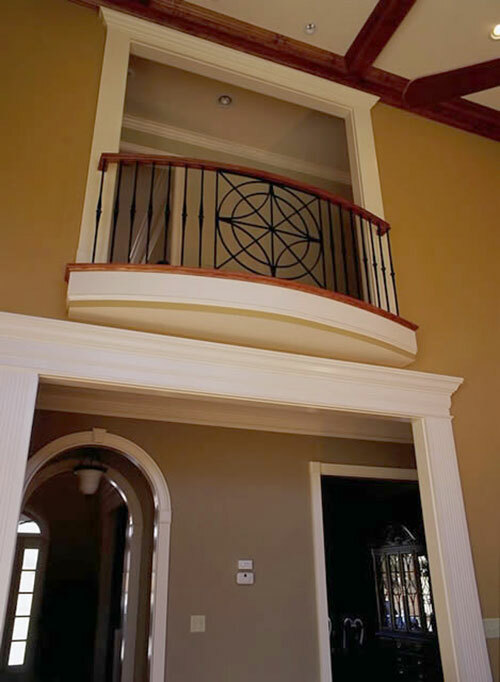 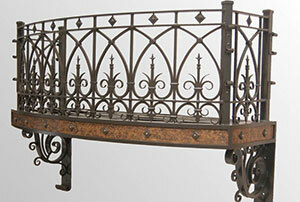 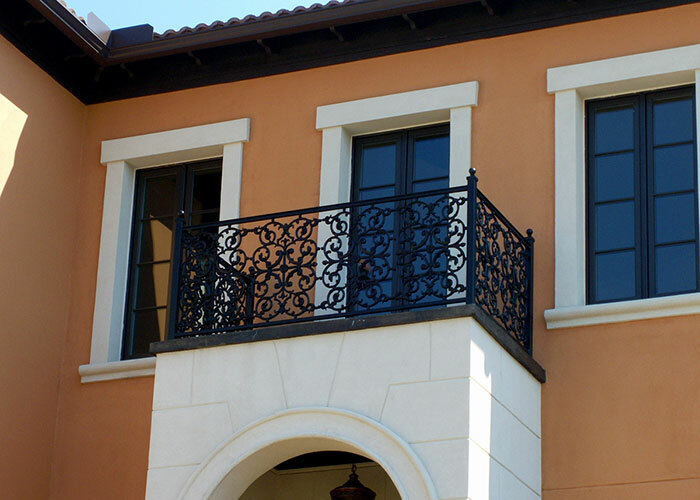 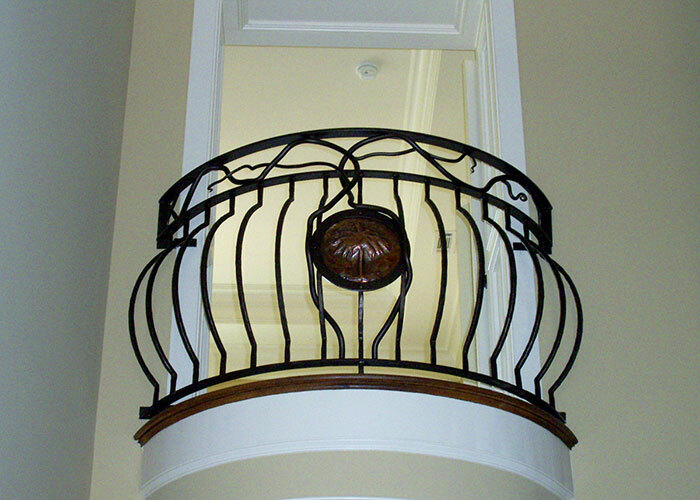 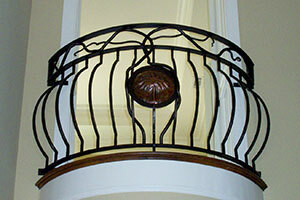 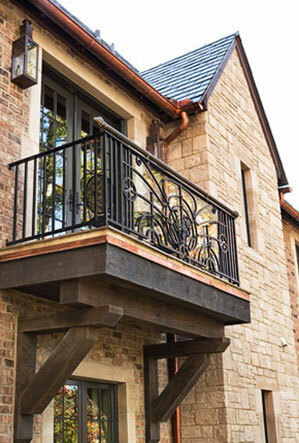 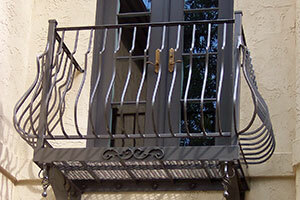 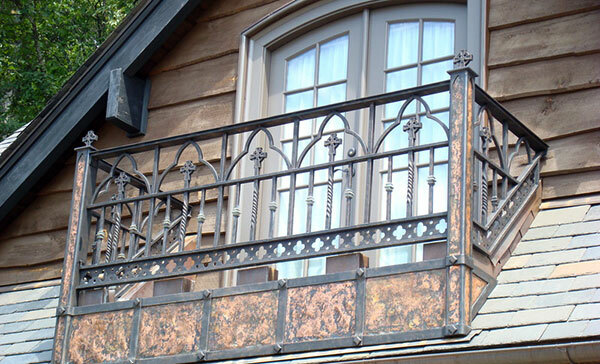 These railings add elegance, charm, and sophistication to any home, indoors or out. 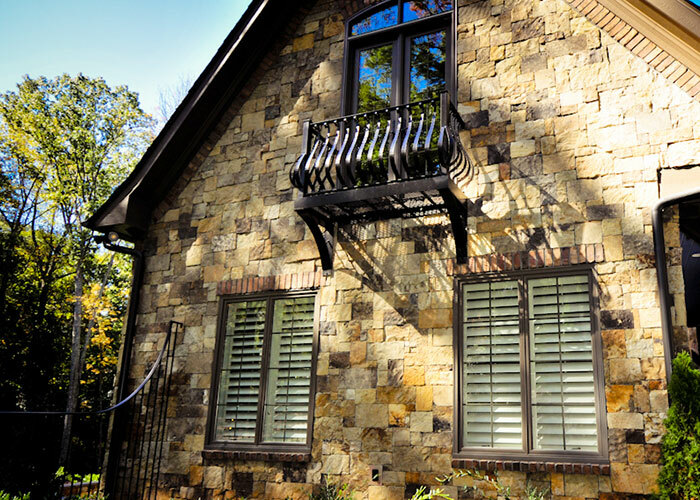 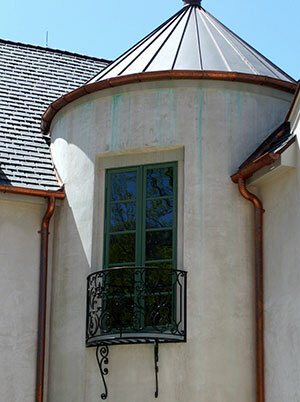 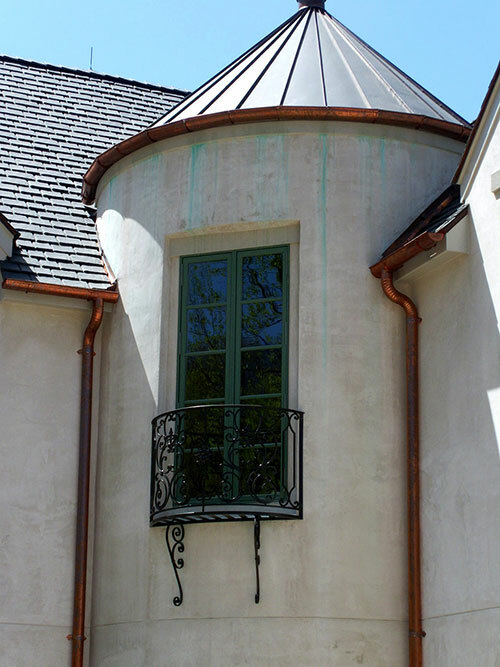 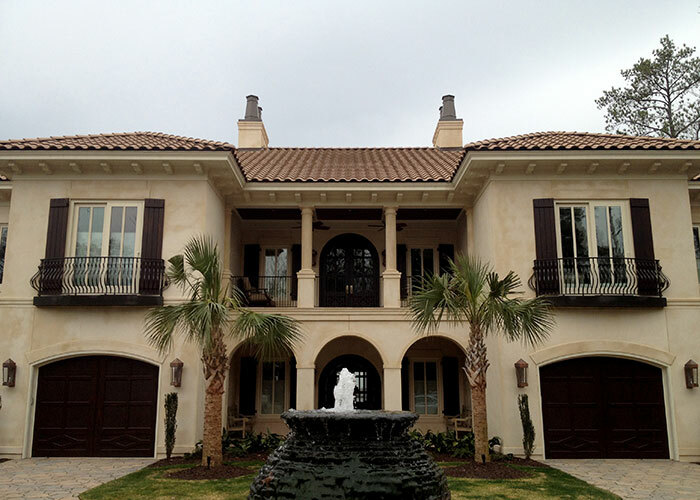 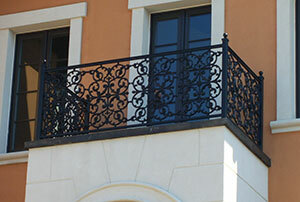 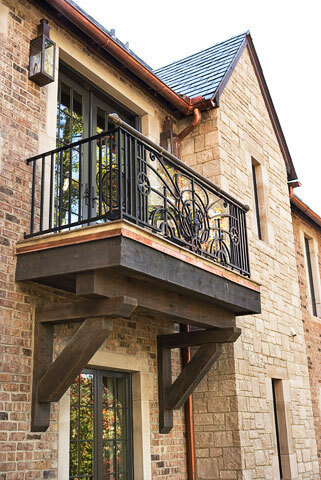 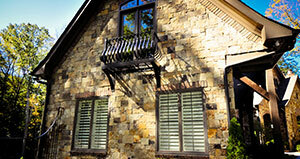 Any home with a straight section of balcony can be enhanced with the addition of a Juliet balcony. 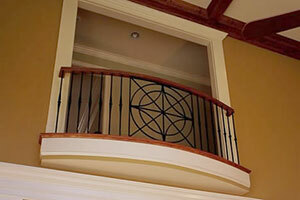 In most cases, this is an affordable option that can be installed in a few hours by one of our expert craftsmen.